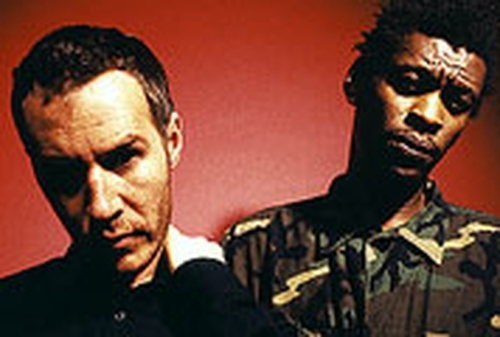 Massive Attack and Keane have joined the line-up for this summer's OXEGEN music festival at Punchestown in July. Already confirmed are David Bowie, The Strokes, The Darkness, Pink, PJ Harvey, N.E.R.D and Wu Tang Clan. Tickets for the event, which will take place on Saturday 10 and Sunday 11 July, are on sale now. Tickets cost €59.50 for one day, €110 for two days and €130 for a two day plus camping.